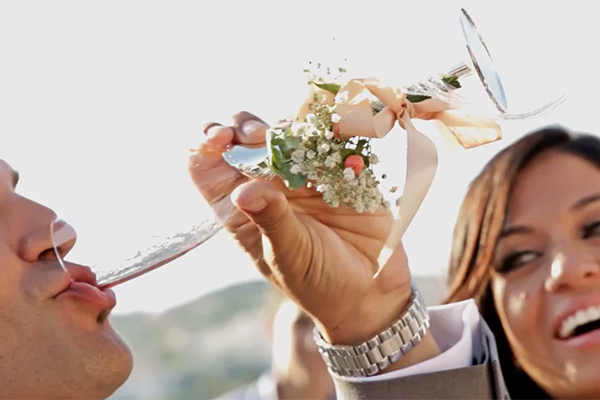 We are sharing today a gorgeous video of an autumn, joyous wedding in Corfu. Corfu was the best choice for a wedding like this, because it combines natural beauty with amazing architecture and colorful, small houses. This relaxing and friendly wedding was inspired by the color palette of the island as it followed earthy shades and minimal details. 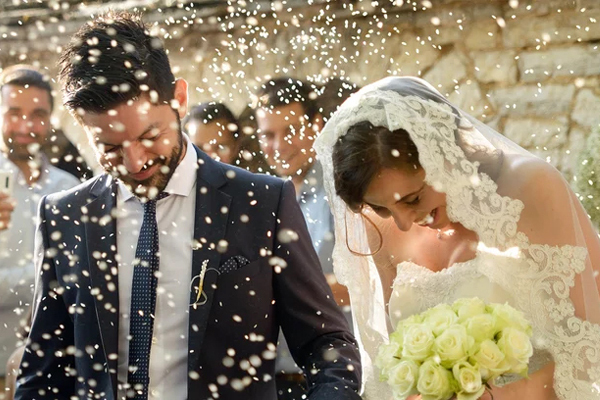 The couple walked through the alleys of Corfu’s old town and shared with their guests such unforgettable moments…Enjoy a video of a wedding will mesmerize you by Make your own Films! 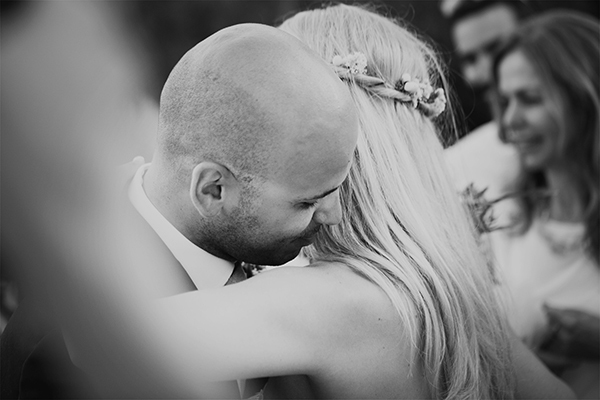 From Make your own Films: “Valentina’s and Alberto’s wedding in Corfu in September was such a joyous experience to live. Both coming from a background in Art direction, they already knew what would make their wedding unforgettable. Having guests from all around the world, Corfu was a great choice for its ease to reach and the great scenery. The loving couple chose earthly colors and minimal setups that made the whole wedding day feel laid back and friendly for the guests, while everything was organized in perfection by Corfu Wedding Planner. 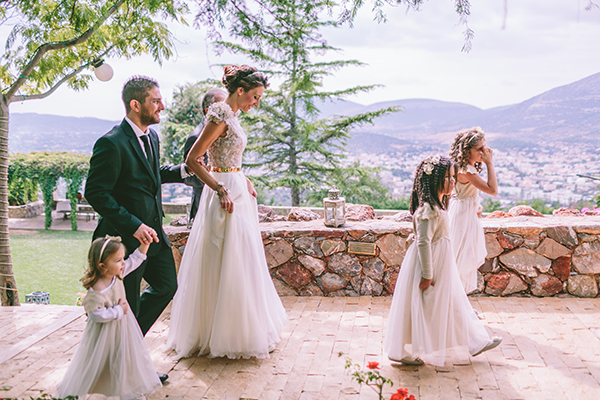 After a beautiful ceremony at St. Jacob’s Catholic church, the couple walked through the alleys of Corfu’s old town accompanied by traditional musicians while all their friends and family were following behind them! The welcome drinks during sunset while gazing at the Ionian Sea from Pazuzu, at Glyfada beach, were just the introduction for an unforgettable party that followed”.